“Kyveli Institute” is a non-profit, non-governmental cultural centre. 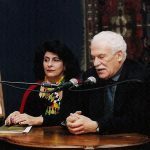 It was founded in 1999 aiming to preserve, research, develop and disseminate the historical evidence pertaining to 20th century greek and european theatre through the life and work of one of its great all-time stars, the actress Kyveli, and of her family. 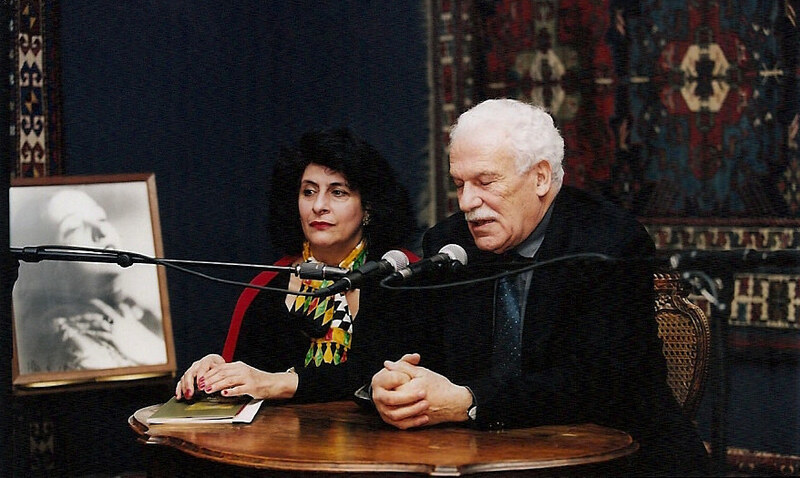 To research and promote the theme Culture-Art-Politics between 1888-1978, in Greece and abroad as a cohesive project centred on Kyveli’s biography (“20th century Panorama”). 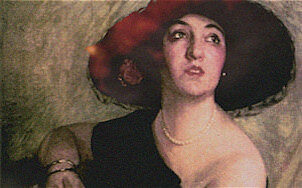 To salvage, preserve and interlink the numerous archives of the period. To utilise cutting-edge technologies for the dissemination of informative and critical knowledge and the strengthening of research on related issues. To set up a functional nucleus for cultural and educational programmes. To support research and researchers at the Institute’s “Centre of Research, Documentation and Hospitality”. To document the contribution that Kyveli’s family made to the theatre, the arts and politics, using printed and electronic means. To cooperate in the development of joint programmes with similar cultural-educational institutions around the world. To develop new means of creative expression at local, national and international levels, mainly focussing on young people engaged in the exploration of theatre as a means of unity in cultural diversity. To strengthen local creativity at both the professional and amateur levels. To assist in the development of cultural tourism in the Aegean region. “Kyveli Institute” is a private endeavour, which relies exclusively on private initiatives, sponsorships and European Union programmes. It is administered by a small, flexible and effective executive, which includes various specialists, depending on the tasks at hand (theatrologists, architects, etc). The Institute’s actual web page is partially based on material provided by the team that created its initial one.